We would only put tenants in your property that we would be happy to put in our own so its important we get the basics right. 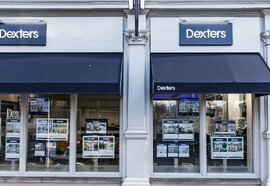 If you think all Estate Agents are the same, you haven’t worked with Dexters. We’re different. Everything we do will give you an altogether better experience of letting your property. 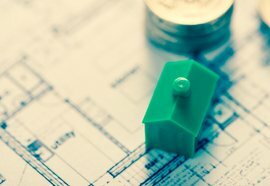 There’s no right or wrong when it comes to a rental valuation. If you were to get a number of opinions, there is likely to be quite a variation; from the realistic to the optimistic and all points in-between. What agents give you is more a view on "marketing price" than a precise value and, as such, the numbers can be very different. We aim to give you a range, an explanation and help so that you can decide on an asking price and the right strategy for you. Our objective is to get the best possible rent for you and there are different ways of achieving this depending on the property and the amount of activity in the property market. 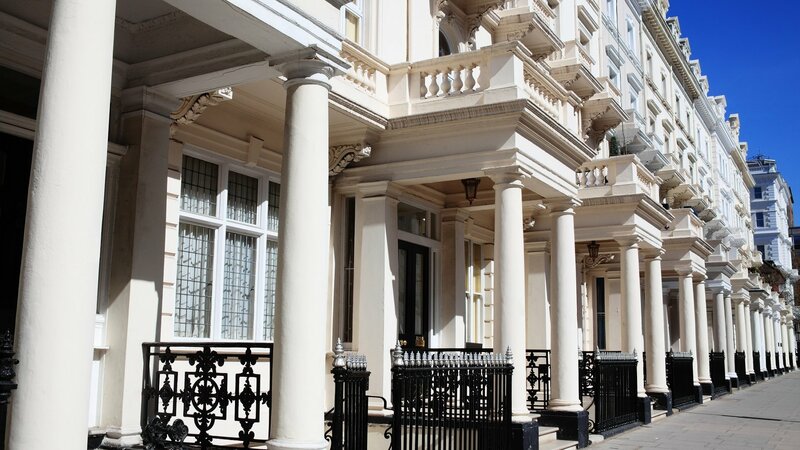 See our offices here or arrange a free rental valuation here. It is said that tenants make their minds up about a property within seconds of their visit and it pays to present your house or flat at its best. The more effort you put in, the better the rent you stand to achieve. 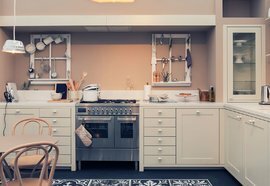 We will give you tips about what is worth spending time and money on - we can also give professional help through our Design and Interiors Team who can arrange anything from some staging, to a complete makeover. We have our own photographers, floor planners and brochure designers to make sure that we are presenting your property beautifully. Read about our Refurbishment & Design Team here. Our job is to actively promote property, create a "buzz" and excitement, then from that momentum get a number of offers and in turn the best possible rent.This doesn't happen just by advertising and sitting back waiting for tenants to get in touch. As London's leading independent Estate Agent we are in touch with thousands of tenants every week and we aim to speak to those that may be interested and generate interest and viewings. We often let property "off the market" without advertising, as we are in touch with most tenants already and so if a discreet approach appeals to you then sometimes this is effective, as tenants like the idea of being the first to know about somewhere. Open days are a useful way of getting people looking at a property in a condensed time, this also creates excitement since tenants know that others are interested. The point is that we aim to attract the right tenant, not necessarily the first tenant and that takes planning, regular communication and hard work. During this time you can expect us to be in constant touch - we’ll present you with a marketing plan and review it with you every week and we’ll update you after each viewing. We know that the small things matter. We’ll appoint a single, dedicated point of contact that you can rely on. You’ll never have to ask twice because we’ll always be one step ahead of you, anticipating your questions. With our expanding network of offices throughout London we are fast becoming the 'go to' estate agent for Relocation Agents and Blue Chip companies direct. This ensures that the quality of tenants we are showing around your property is second to none. We help guarantee your rent is paid; that you achieve long tenancies and, best of all, avoid any void periods because the chances are that we already have the next tenant ready to go in. Read more about our Corporate & International lettings & Relocation team here. 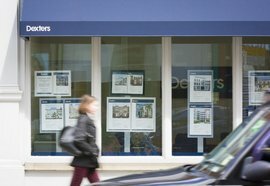 Selecting the right tenant from those that show interest is a key part of our job. We pride ourselves in never letting to anyone that we wouldn't let our own homes to and so there are high standards to reach. We have a referencing and vetting process which is second to none and hence we have negligible rent arrears. Tenants like to deal through agents and they rate our property management service highly. 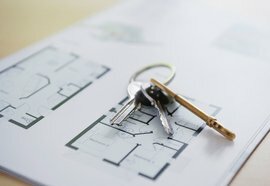 Landlords can expect a steady stream of regulation as the Government is focused on this sector of the property market. Amazingly, there are over 140 laws that affect landlords and to help you through the maze. We routinely deal with these as a part of our service and also keep you up to date with any changes. Read more about our property management service here. Read more about landlords legislation here. 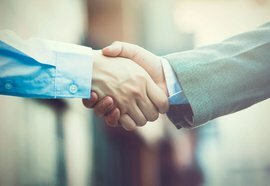 Once you have accepted the offer and agreed the terms we will arrange the contracts for both parties. Also, we will arrange when your new tenants get the keys. If you are managing the property yourself then we will make sure that the tenants have all your contact details should any issues arise. If we are managing the property for you then we will give the tenants a dedicated Property Manager and their phone number along with our 24hr helpline number – taking the stress away from you. We aim to make our fees as competitive and fair as possible. We do ask tenants to make a contribution towards the costs of setting up the tenancy and also towards the cost of checking them in and out and this helps us to keep our landlords costs down. 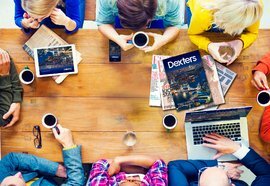 Most agents charge an "up-front' fee to landlords for the whole of the tenancy but almost uniquely in London, Dexters charge a small amount every month. Not surprisingly our landlords prefer this as they only pay when their rent arrives so costs are transparent. We work hard with landlords to get their property ready for tenants and we have a have a thorough check in process for the tenant where we provide them with help and advice. If we are managing the property for you then we will give the tenants a dedicated Property Manager and their phone number along with our 24hr helpline number – we aim to encourage the tenant to stay as long as possible and to keep the property well. If they do decide to leave then we will replace them. We manage many thousands of properties and pride ourselves in making sure that they have tenants in constantly. We know only too well how void periods destroy rental yields. With over 70% of our business stemming from recommendations and repeat business, it's really important to us that we consistently do a great job. Hence we will be chasing both you and the tenants for feedback as we are keen to hear if we could do any better and hopefully you too will be recommending us to colleagues family and friends. Tell us online here what you think.